Whether you’re brand new to visuals or have been running switchers and video systems for 20 years, there’s nothing like great free motion backgrounds to boost your library! These are the best Free Motion Backgrounds available anywhere! Stock up today. 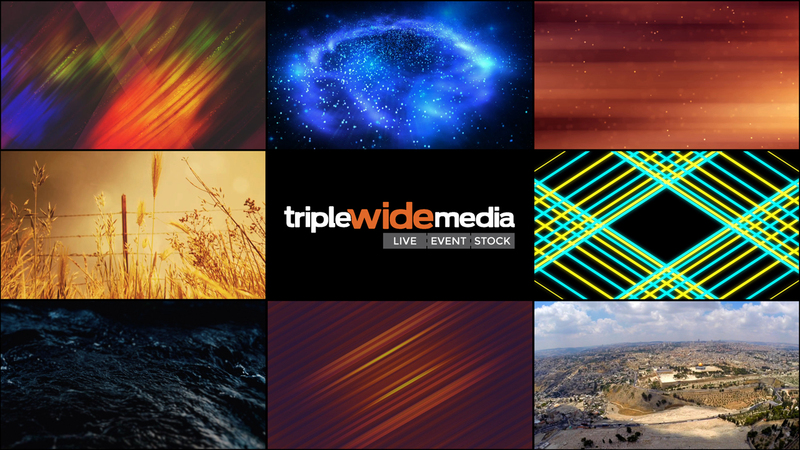 To access these free motion backgrounds, simply fill out the form to join the TripleWide Media mailing list! You’ll receive a download link immediately. If you want to share this free resource, please share this page (not the download link in your inbox) so we can continue to giveaway great resources.